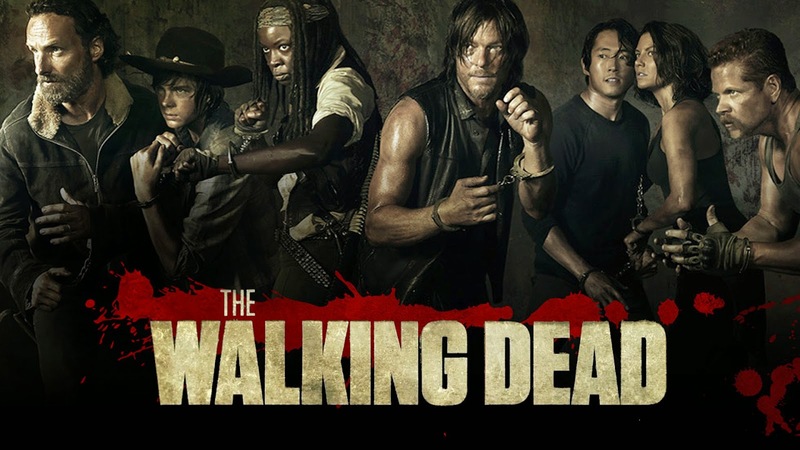 Sunday night marks the final episode of the first half of the fifth season of "The Walking Dead" and, if it's anything like the last four episodes, it'll be relief. Except it won't be. "The Walking Dead" is known for its mid-season masterpieces. Sophia shuffling out of the barn. Daryl vs. Merle in a desperate brother vs. brother brawl in front of the entire town of Woodbury. The Governor's decapitation of Hershel and Pyrrhic assault on the prison. While "The Walking Dead" is arguably 2-for-3 in those mid-season cliffhangers -- the Daryl-Merle matchup creating the least dramatic buzz -- it's becoming increasingly difficult for show to top itself AND remain faithful to its source material. Coulson's carving and somebody's killing. And what's the freshly-freed Grant Ward up to? Matt and Pete take a look at Agents of SHIELD episode 207, "The Writing on the Wall." In this jam-packed podcast, we talk the Marvel 75th Anniversary special, get in-depth with Marvel's upcoming films, and open up our mailbag to hear from YOU!